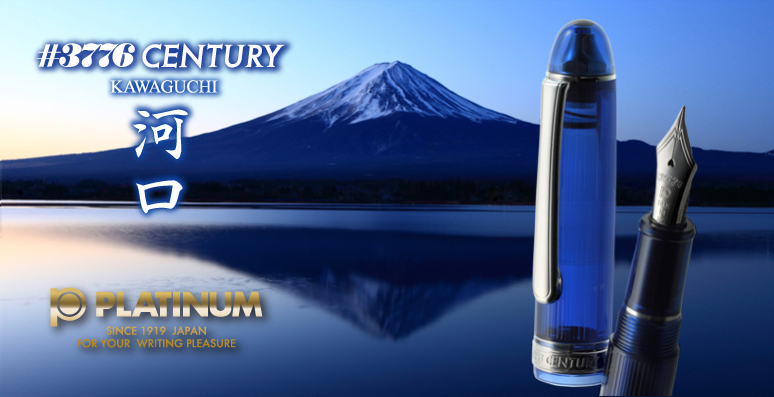 Platinum Pen Co., Ltd. will launch “#3776 CENTURY KAWAGUCHI,” the last model of the Fuji Five Lake series. 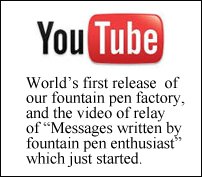 A limited edition of 2,500 of the new fountain pens will be marketed worldwide from July 1, 2016. 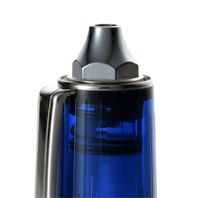 This pen will be made available through Luxury Brands of America and our authorized dealers. Starting from “MOTOSU,” limited models of “SHOJI,” “SAI” and “YAMANAKA” are being sold as the Fuji Five Lakes series fountain pens that prevent the ink from drying out. The 5th and extraordinary “KAWAGUCHI” will be added to the series as the final model. An image of the Mt. 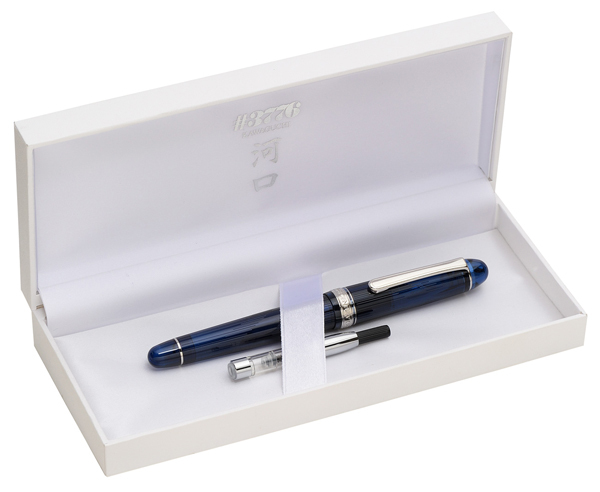 Fuji and the water of the Lake Kawaguchi waiting for the dawn in the pure silence is expressed with this new fountain pen. “Dawn blue” refers to the gradation of colors at the dawn when the sky is covered with the darkest blue just before the dawn. It is reflected upon the water together with the image of Mt. Fuji. We have incorporated such color into the transparent water of the lake. The contrast between the mirror-like surface and the quiet streams that ripple with the breeze, which symbolizes the state of the lake at dawn, has been reproduced in the barrel using a technique to apply lustrous convex/concave patterns. The part that resembles Mt. Fuji is placed at the top of the cap to express the image of the vague silhouette of the mountain emerging at the dawn.The expression of the cap ring Unlike the conventional engraved marks, we have applied three-dimensional letters for the first time with absolute attention to detail so as to reproduce a brand image suitable for the most prominent model of the series. ●The water surface of the Lake Kawaguchi waiting for the dawn is expressed on the barrel using a technique to produce convex/concave patterns (*1). 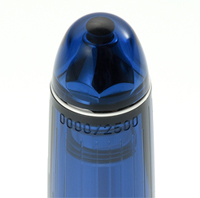 ●A metallic part created with a motif of Mount Fuji is placed at the top of the cap. 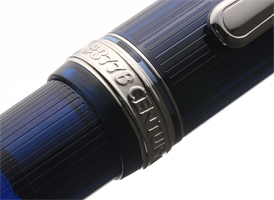 ●Platinum Pen’s first model in which a method of etching (*2) has been applied to the center ring to provide a three-dimensional effect similar to that found on jewelry. *1 A special technique used to apply a design on the object by forming convex and concave shapes without curving the material. *2 Etching technique is a skill that uses a mordant to carve a metal surface in intaglio. Nibs sizes available are Fine, Medium and Broad.